Home > Opinion > Is Google Slowly Inching Into Our Homes? 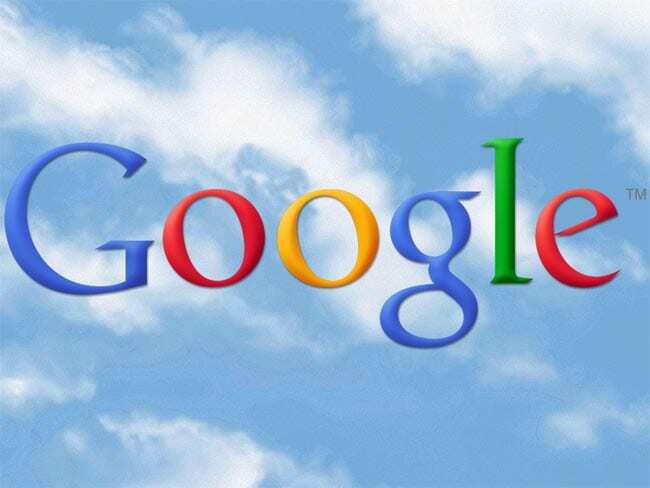 Google is one of, if not the, most famous internet-related services provider around. It is known for innovation and top level services, earning an international array of loyal users. Yet, it is also known that around 90% of Google’s revenue is driven from advertising. Over the last few years there have been increasing concerns from loyal Google users on how much information Google has gathered and stored about every aspect of their lives. This Friday, a move was made that will surely add fuel to the fire. Nest Labs, a home-automation products developer, bought Dropcam, a home-security system startup. Nest Labs is best known for their Internet-connected thermostats and smoke detectors. Dropcam produces small Internet-ready security devices, such as a camera or motion sensors, that allows users to monitor what is going on in their home through a mobile application. Users are also able to project their voice and communicate with people in their homes while they are away through the app. The apprehension however, lies in the fact that Google owns Nest Labs. Google bought Nest Labs back in January for $3.2 Billion. This means that theoretically Google can now not only know the temperature of your home, but see everything you do there as well. Nest Labs and Dropcam have announced the acquisition on their respective blogs on Friday. The deal is reported to be worth $555 million in cash. So is this really a problem? In the Dropcam blog post about the acquisition, it is written that, “Aamir and I founded Dropcam in 2009 with a simple mission — to help you know what goes on at home when you aren’t there.” Many users feel more than a little skittish at the thought that Google will now have access to the same video. Trusting the right home surveillance company can be tricky at the best of times, but putting a video of their lives in the hands of Google may feel like too much of an invasion of their privacy. Re/Code reports that the acquisition was done independent of any involvement from Google. The question that keeps coming up across the blogosphere is: will people let Dropcam see into their homes when it’s owned by Google? Only time will tell. Prior to the acquisition, Dropcam was already a well funded company, having raised a significant $48 million in venture capital. Investors included Institutional Venture Partners that invested $30 million last year. Other investors include Accel Partners, Kleiner Perkins Caufield & Byers and Menlo Ventures.